The final half-day forum event hosted by Labelexpo India has now taken place, concluding a series of seven events to promote the forthcoming 2018 installment of the show to printers across the country and abroad. Labelexpo India 2018 will run November 22-25 at India Expo Centre & Mart in Greater Noida, Delhi NCR. Entry is free. 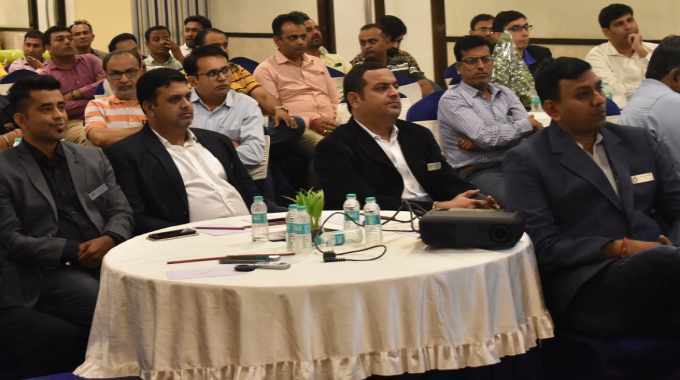 A total of 860 converters attended the pre-show forums, which took place between August and November in the cities of Rajkot, Ahmedabad, Kochi, Pune and Jammu in India, as well as Colombo in Sri Lanka and Dhaka in Bangladesh. This is almost double the number of similar regional events hosted by Labelexpo India in the run-up to the 2016 show. In the case of Bangladesh, it was the very first time an event of this kind had taken place in the country. 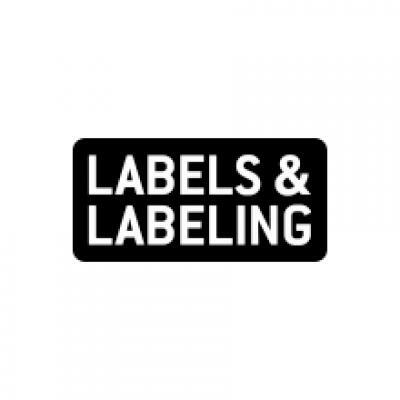 The events provided an overview of this year’s Labelexpo India, previewed some of the key trends emerging, and offered a unique networking opportunity for offset printers considering diversifying into labels and package printing. The flexible packaging market, which in India is growing at around 15-17 percent a year. The inaugural Brand Innovation Day, an invite-only event taking place on the first day of Labelexpo India 2018, is reported to have received ‘exceptional demand’.